Matthew Colangelo serves as the Executive Deputy Attorney General for Social Justice. Matthew most recently served as a Distinguished Lecturer at the Georgetown University Law Center. He previously served in the White House as Deputy Assistant to the President and Deputy Director for the National Economic Council, and as Chief of Staff at the U.S. Department of Labor. Before that, Matthew was Deputy Assistant Attorney General for the U.S. Department of Justice, Civil Rights Division, where he oversaw the enforcement of civil rights laws addressing voting and non-discrimination in federally funded programs. Matthew appeared in court as counsel for the United States on key litigation matters, including at trial in matters involving Texas and South Carolina voter identification laws. Matthew earlier served as Director for the NAACP Legal Defense and Educational Fund’s Economic Justice Group, where he oversaw litigation in employment, housing, fair lending, and environmental justice matters. 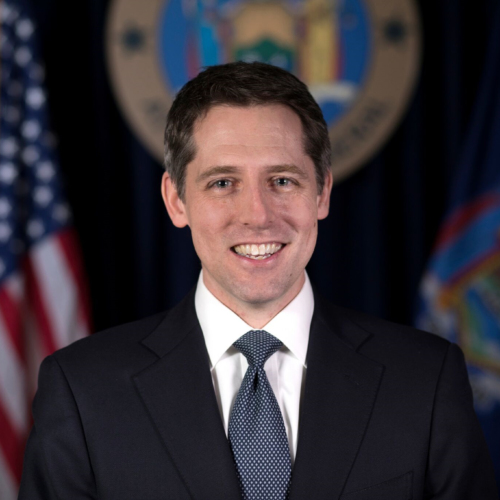 A graduate of Harvard College and Harvard Law School, Matthew was a Second Circuit law clerk for the Hon. Sonia Sotomayor.